Asian Americans are people identifying or identified as Asian sampled in the United States. 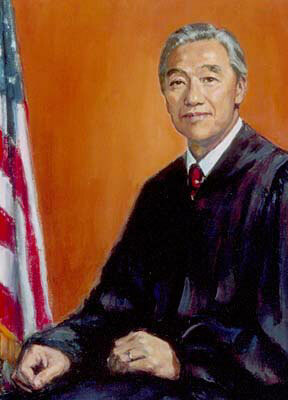 Judge Herbert Choy from Hawaii was the first Asian American to serve as a United States federal judge. The Asian – U.S. population data represent DNA samples from 161 Asian-American individuals in the United States. Samples were taken from a database at Promega Corporation, located in Madison, Wis. The Smithsonian Asian Pacific American Center.